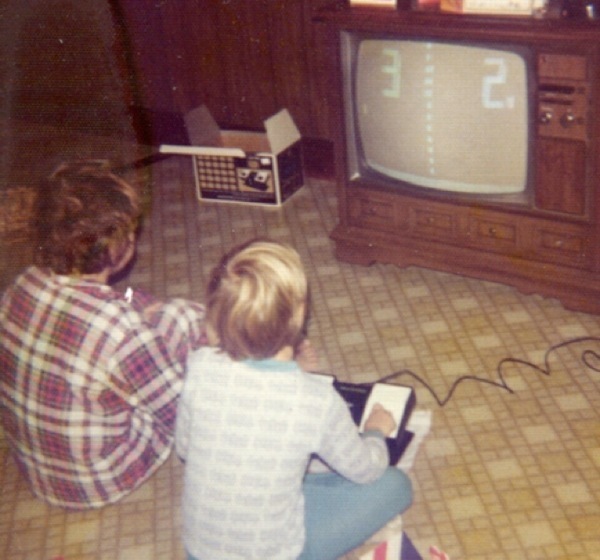 The first photo comes from DudesLife and shows the brothers playing the first commercial home version of Pong, the Sears-exclusive “Tele-Games” Pong. 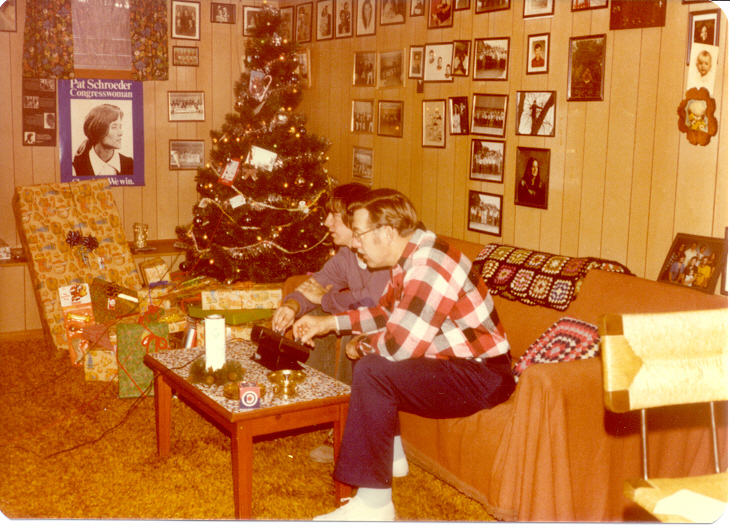 The shot below (source unknown) shows the Super Pong (C-140) box on a Christmas morning in ’76 or ’77. Super Pong featured four games, while the other versions played only one. Compare all the versions at Pong Story. Aw man, CLASSIC! Great post. Super ’70s overload, big time. Totally cool shot of that TCR slot racing set and the cherry skate with those blazin’ red fresh polyurethane wheels! Straight from the golden age right there. I was going to mention that TCR set too. TOTAL CONTROL RACING! I can still hear the commercial. 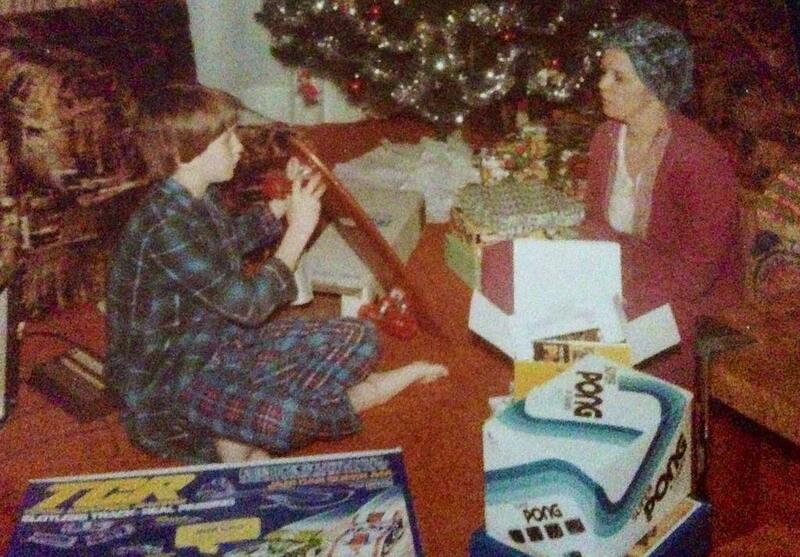 I received the Semi truck TCR set for Christmas one year and was very disappointed to discover they didn’t make the diesel HONK HONK like they did in the commercial.